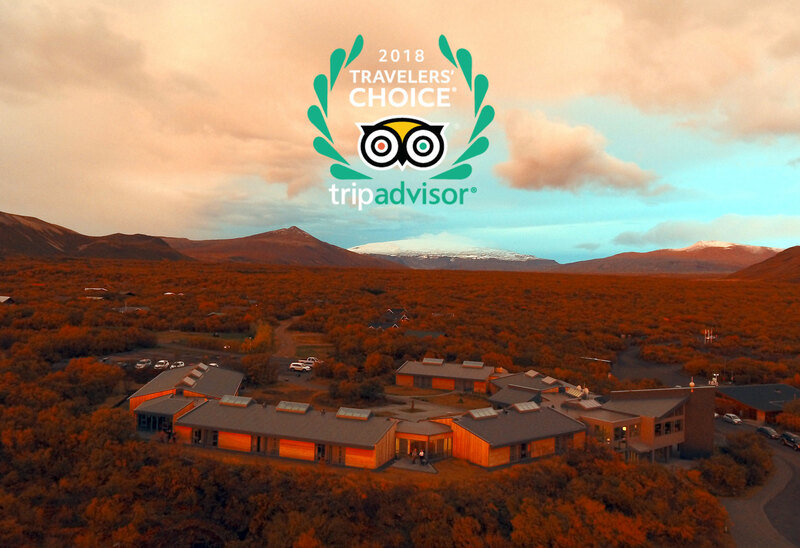 According to Forbes and The New York Times, Húsafell is Iceland’s hidden gem of awe-inspiring nature for those seeking to escape the tourist crowds. 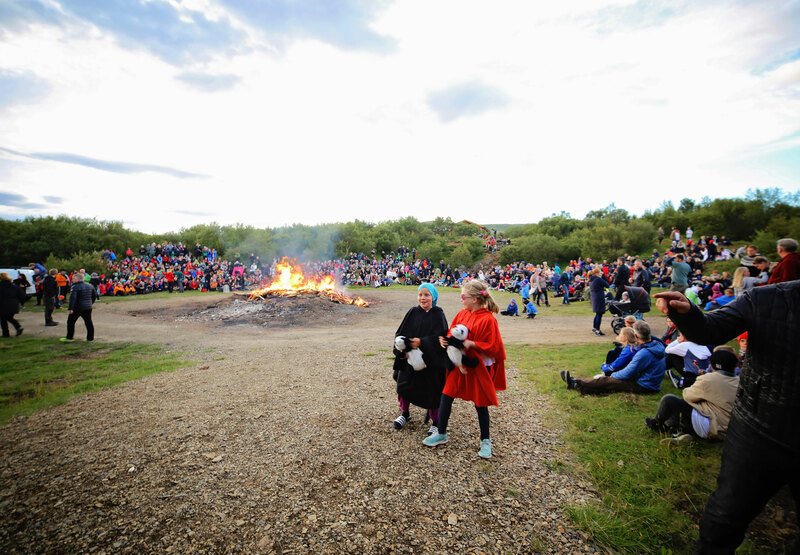 Celebrate the spirit of summer with live music, singing and traditional Icelandic fun at the Husafell family campfires. 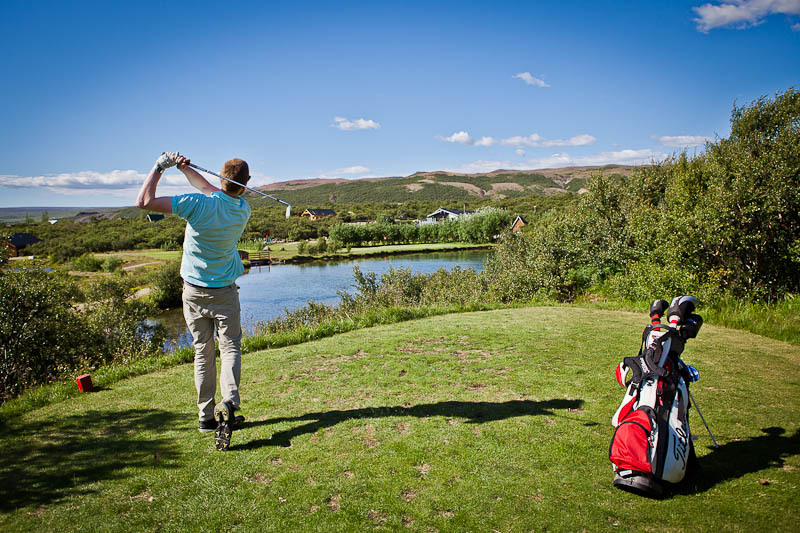 Husafell is thrilled to be the first hotel golf course in Iceland to achieve GEO certification, the world's highest standard in sustainable golf. 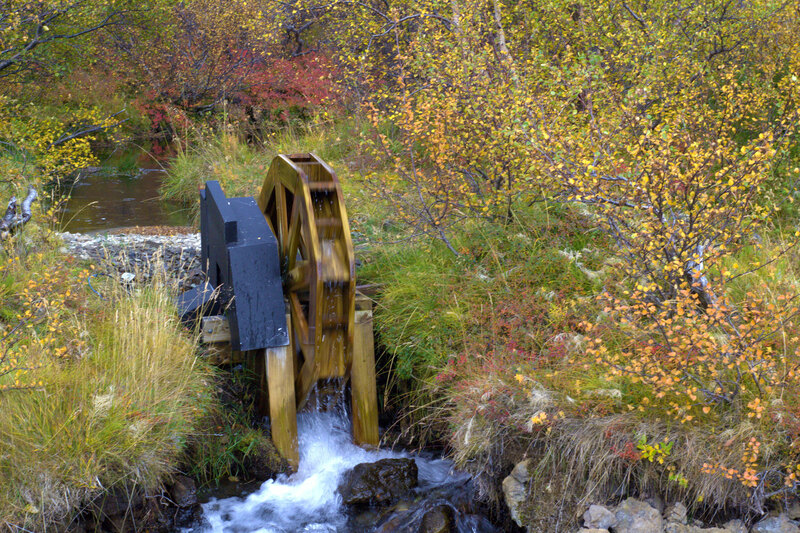 Join us on a free guided walking tour of Husafell resort to discover our local artistry, heritage and unique sustainable energy practices. 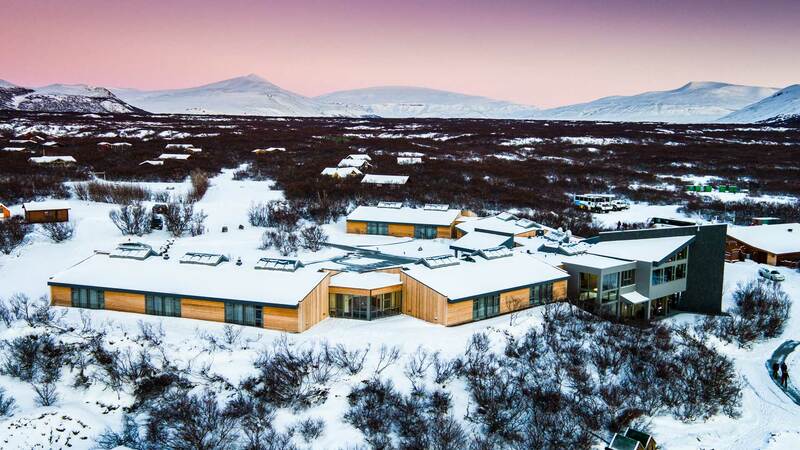 Hotel Húsafell is among an exclusive group of world-class properties that are committed to sustainability, authenticity and excellence in service. 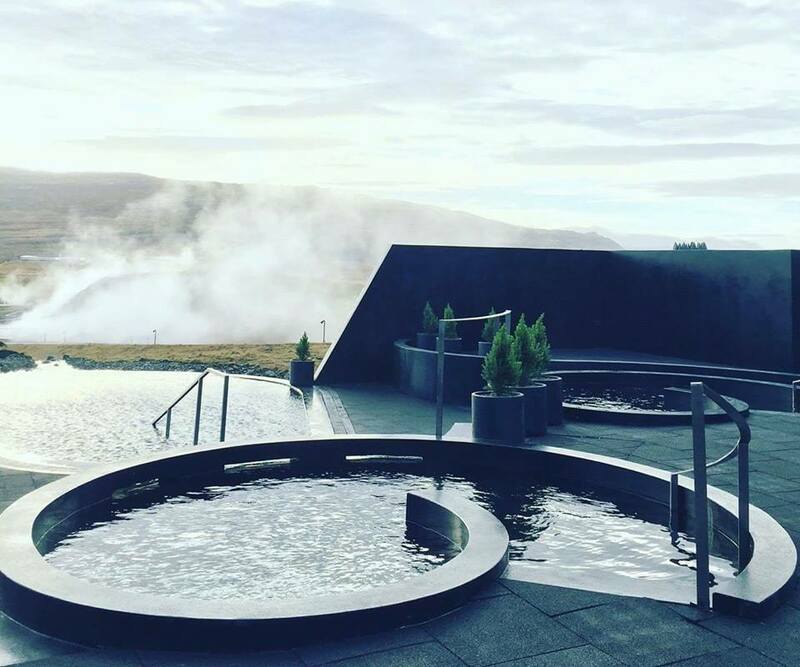 Thank you to our guests for voting Hotel Husafell into the top 1% of the world’s most desirable hotels. 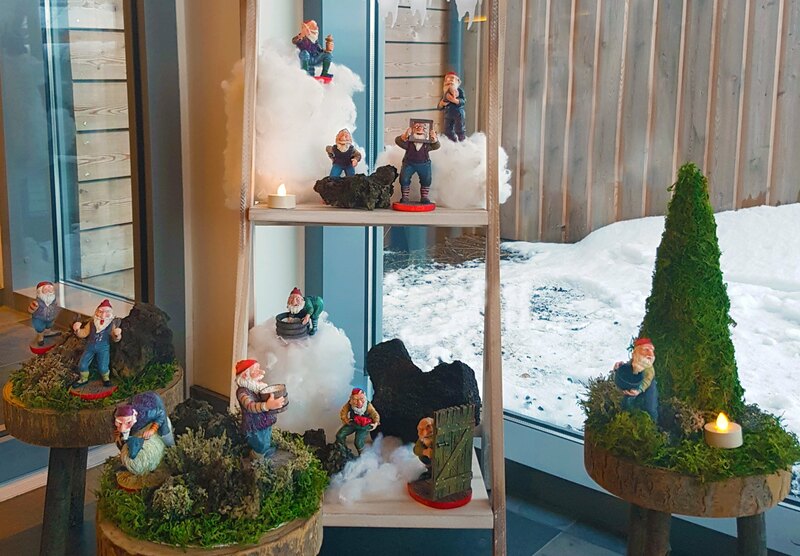 Guests of Hotel Husafell get a taste of Iceland’s unusual holiday folklore. 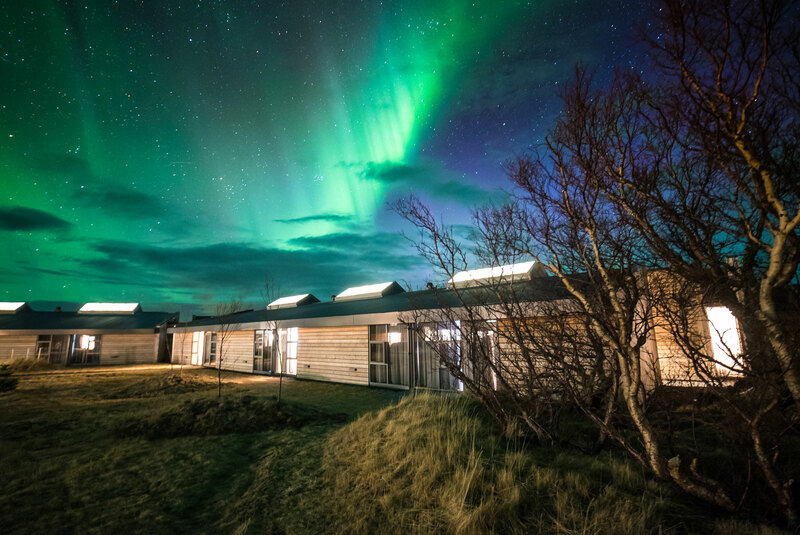 Iceland’s brand new geothermal nature bath resort is open! 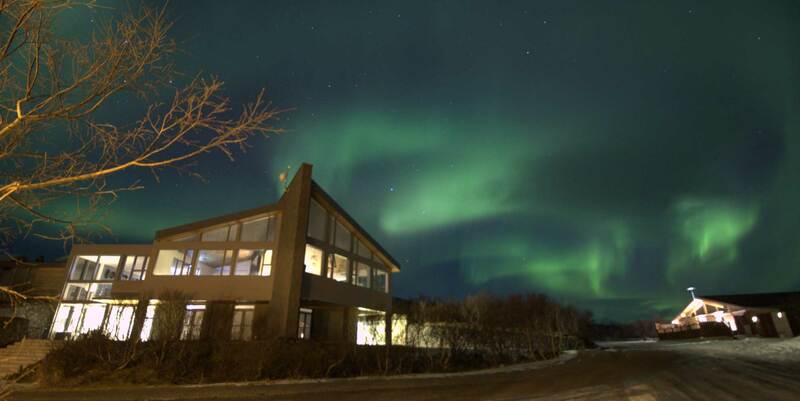 Hotel Husafell is proud to be the first hotel in Iceland to offer automated Northern Lights wake-up-calls. 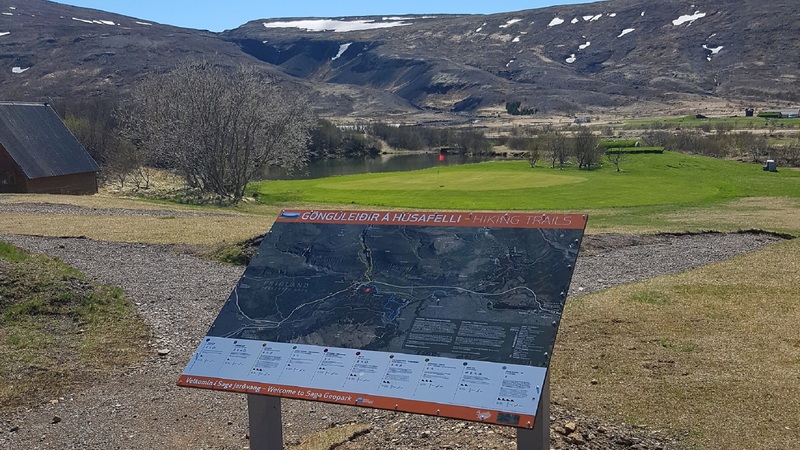 Hotel Húsafell is pleased to introduce our ten new Húsafell Hiking Trails and Map! 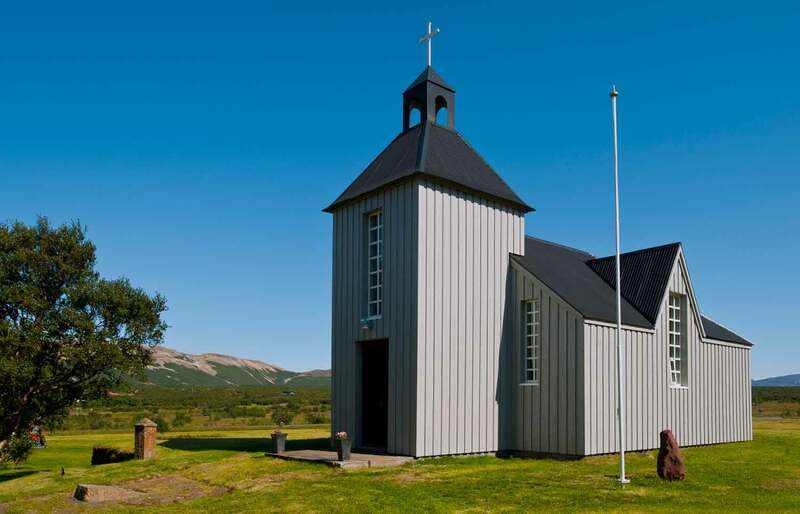 Join us for free live music performances this summer in the optimal acoustics of Húsafell Church. 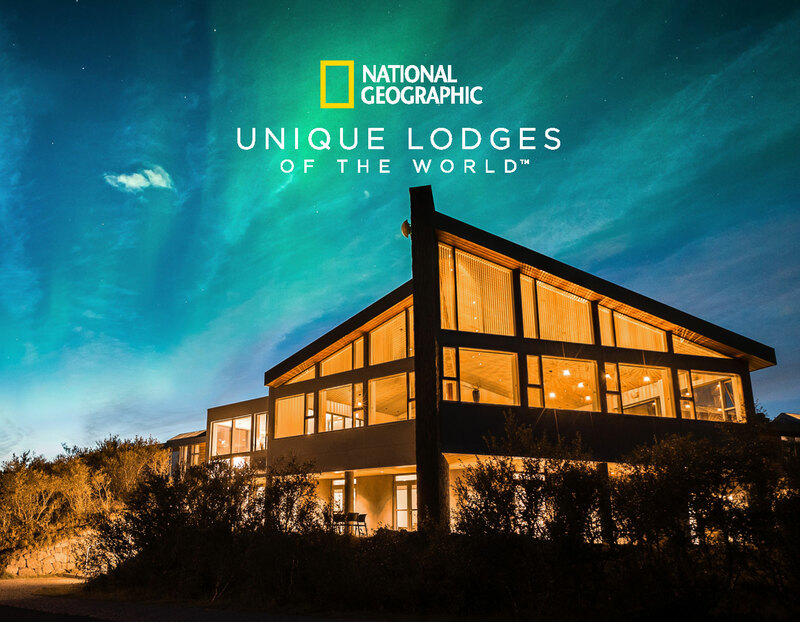 The bar is open and you're invited. 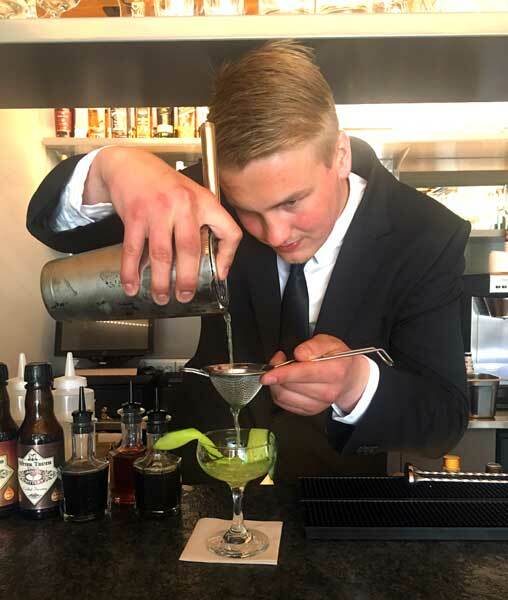 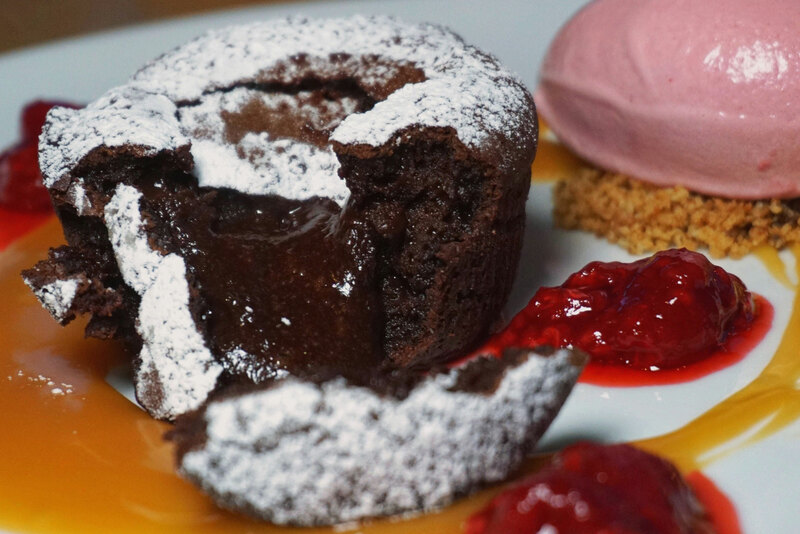 Join us for Happy Hours specials in our newly opened Hotel Húsafell Bar and Lounge. 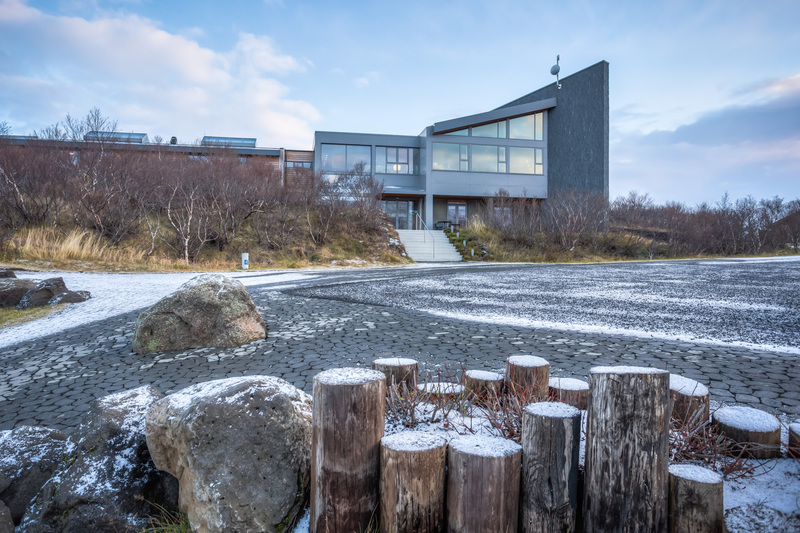 Hotel Husafell is now on Google Street View.